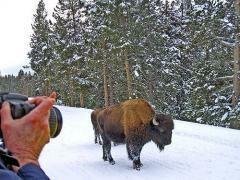 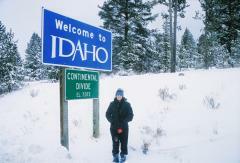 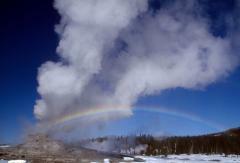 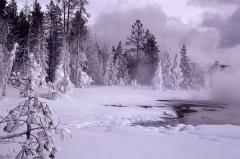 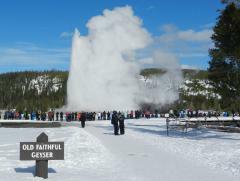 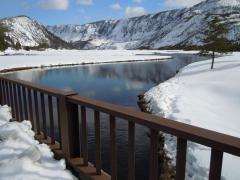 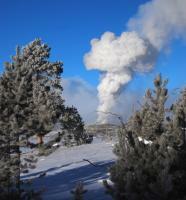 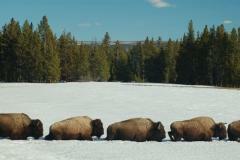 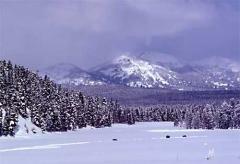 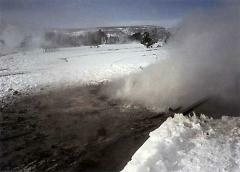 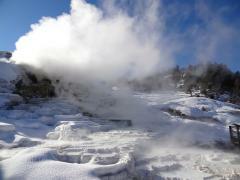 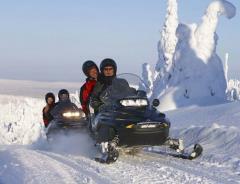 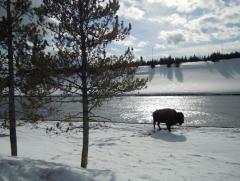 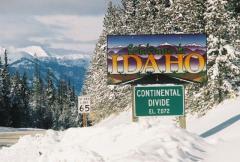 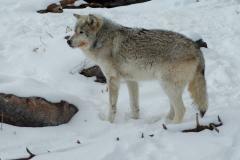 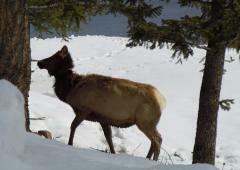 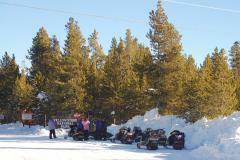 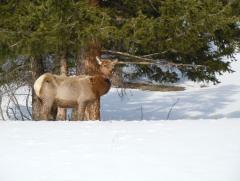 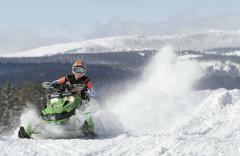 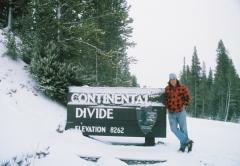 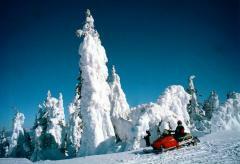 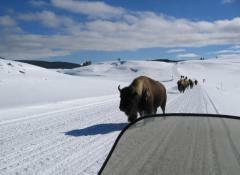 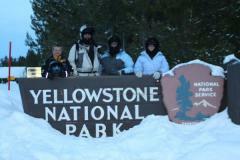 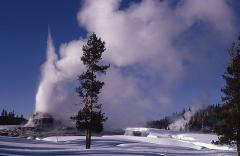 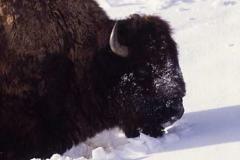 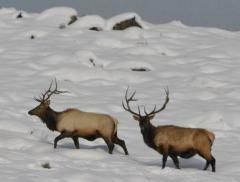 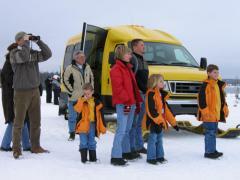 Yellowstone winter tours and Yellowstone snowmobiling. 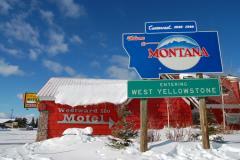 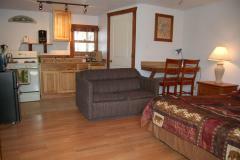 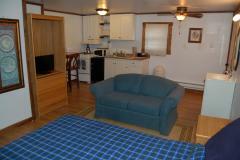 Two nights' accommodation are included at a self catering studio at Yellowstone Self Catering Lodging in West Yellowstone. 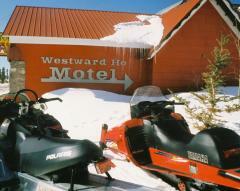 If that is not available, you will stay in a minimum two star hotel. 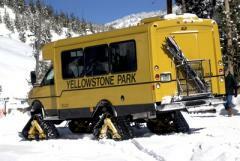 The price includes a day of snowcoaching inside Yellowstone. 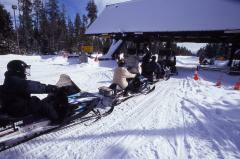 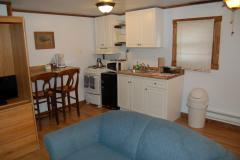 You can pay a surcharge and take a snowmobile instead. 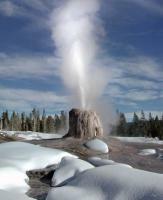 There are no taxes. 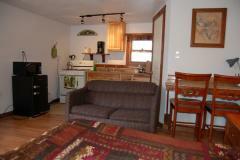 No meals are included, but there will be bacon, eggs, bread, etc, in your studio, so you can make yourself breakfast when you are in West Yellowstone. 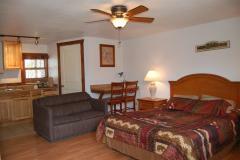 If you stay in a hotel instead, it will be one that includes breakfast. 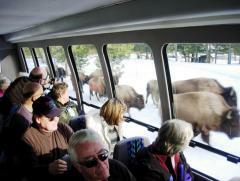 The shuttle departs Salt Lake at 10 a.m. on the first day. 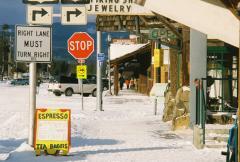 The tour both starts and ends at the Salt Lake City airport and a central downtown location.